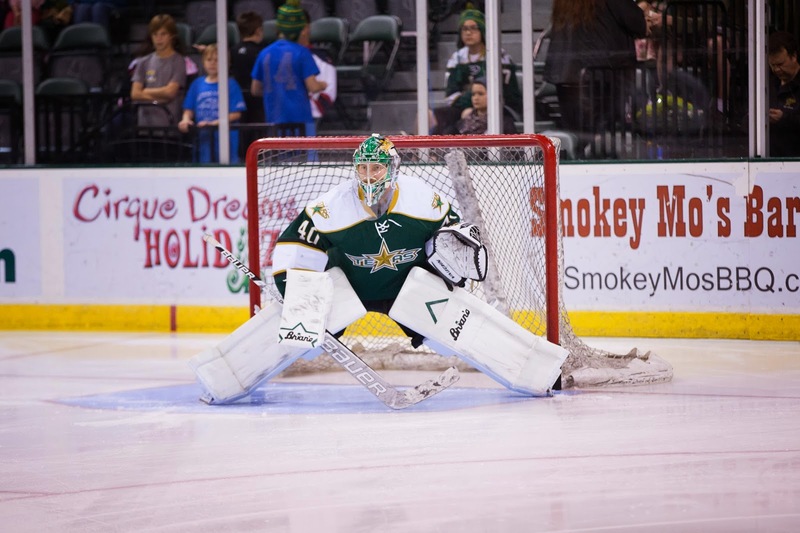 The Dallas Stars have recalled Curtis McKenzie and Jussi Rynnas from the Texas Stars, which has setup a series of ensuing transactions to fill the gaps. McKenzie was recalled after Patrick Eaves was hit in the leg by a puck in last night's game in Toronto. Jussi Rynnas was recalled after Dallas placed Anders Lindback on waivers. Rynnas will dress with Lehtonen tomorrow in Detroit. Anders Lindback will be on waivers for the coming 24 hours. We will know if he clears and can join Texas at 11 AM Central on Thursday. It is not expected he will be claimed. Texas will start Jack Campbell in net with Rynnas gone. Henri Kiviaho has been recalled from Idaho to backup. Taylor Peters has been recalled from Idaho after Kevin Henderson went on the injured list with a non-hockey upper body injury. He has a hand infection that will put him out 2-3 weeks. So the Texas Stars lose McKenzie, Rynnas and Henderson. They gain Kiviaho and Peters. They may add Lindback tomorrow depending on waivers. So there's that.